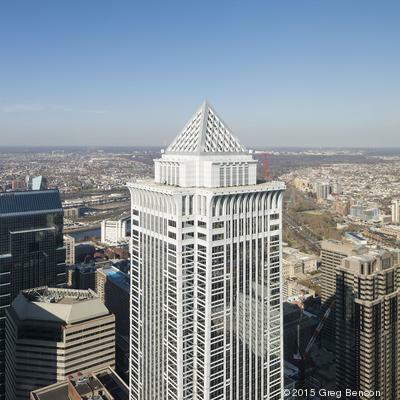 That record sales price for Philadelphia’s BNY Mellon Center isn’t high enough. Here’s why. If we want to be viewed as a Class A city, we need to make sure that our building inventory is competitive with what our peer cities are offering.